Renovating and decorating your garden can really be a challenge as it costs too much to create cute and most inspired garden decorations. There come lots of things that you can do in the home garden to make it look very attractive and fascinating. You can see very cute and lovely garden decoration work in the form of planter stand where small flower plants can be grown to enhance the décor and look of the garden. Here, you can see very beautiful wooden creations; planter stands that are durable, attractive and very useful to grow beautiful small flower plants and herbs. Creating such wooden items in the home garden can surely enhance garden décor. 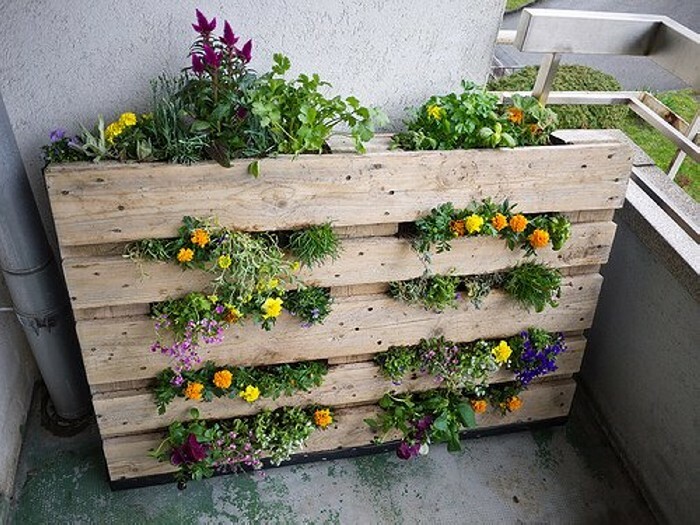 Pallet wood can be very helpful for you to make such lovely wooden creations for garden; to make simple wooden boxes in smaller and larger size to give lavish look to your home garden. 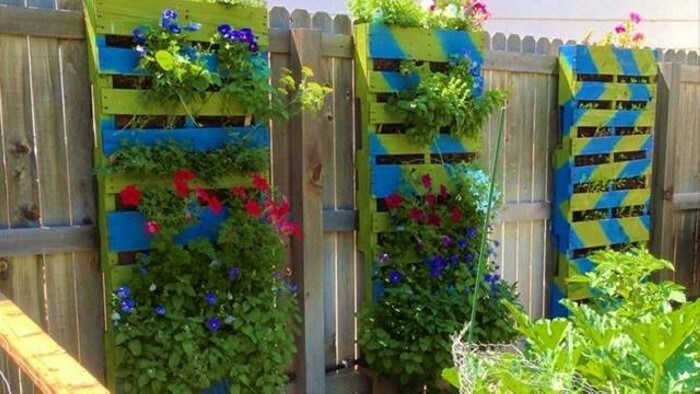 There may be several other designs to make such wooden garden beds that you can follow using pallet wood. The amazing is that such pallet wooden creations can also be placed at home indoor to give natural look to the environment. You can raise multiple vegetables, flower plants and herbs that can be really very good for your kitchen uses. 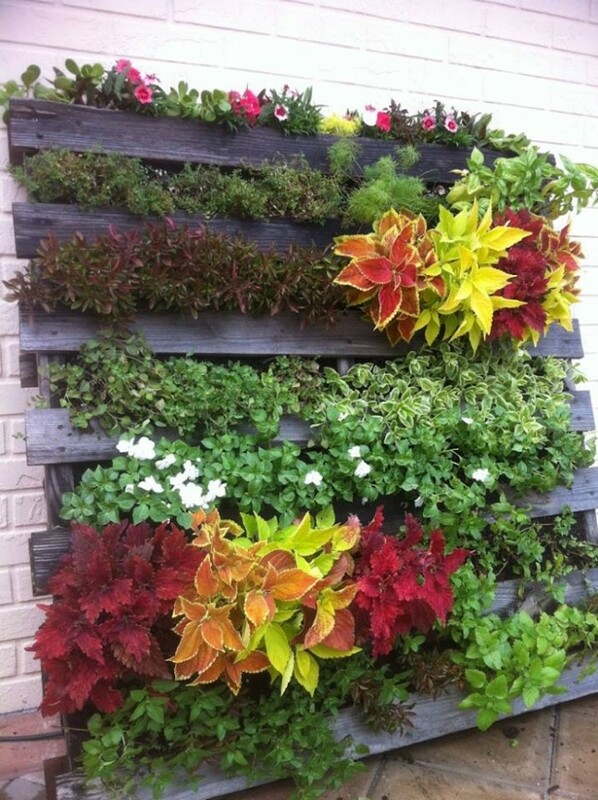 Wall decoration can also be a very good aspect to have such beautiful pallet made planter stands and boxes that can fix with any of wall of the home whether indoor or outdoor. 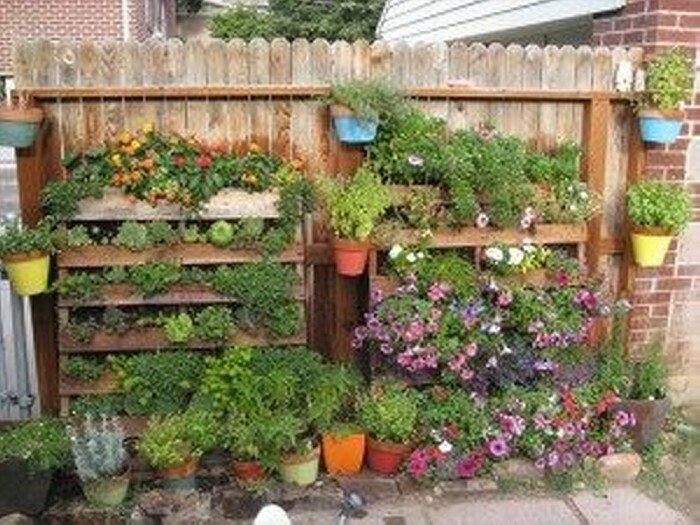 The given pictures of planter stands made out of pallet wood can really be a visual tutorial for you as you can learn the way to follow the given designs of planter stands created with pallet wood. Working with pallet wood is quite easy as with just handy carpentry skills, you can now make cute and lovely garden decor crafts.